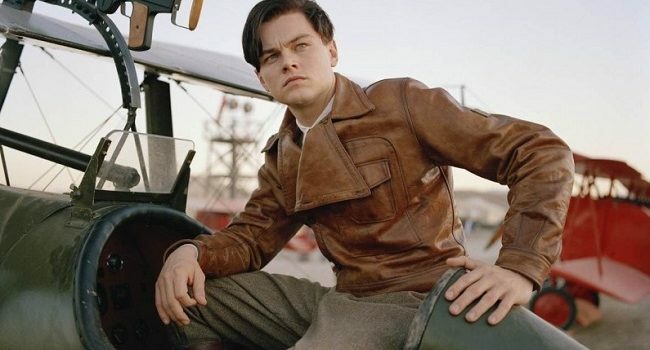 The film, The Aviator, is based on the real-life Howard Hughes (Leonardo DiCaprio), an aviation pioneer and Hollywood director who succumbed to his severe obsessive-compulsive disorder. The film chronicles his life from the 1920’s to the 1940’s, so his wardrobe is influenced by those time periods. 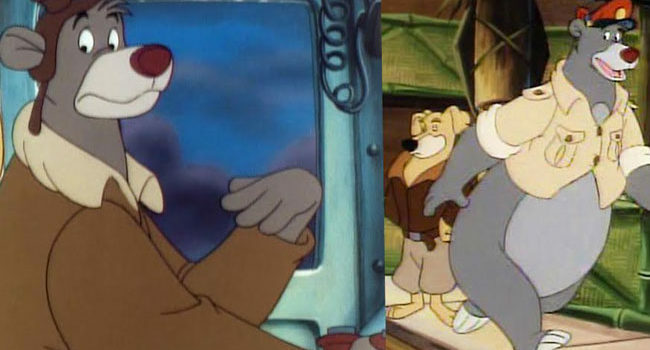 Baloo von Bruinwald XIII is the main character of the series TaleSpin. Although lazy, slobbish, unreliable and always broke, this bear is also an excellent pilot and capable of the most daring maneuvers in the air. He flies a cargo plane called the Sea Duck.